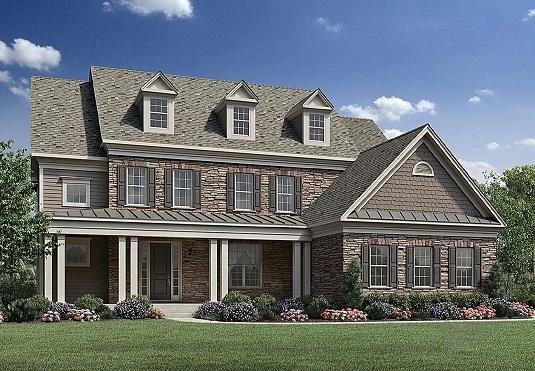 NEW CONSTRUCTION ~ BRAND NEW HOME DESIGN - THE CHANNAHON ~ A welcoming foyer opens to the formal dining room and offers views of the two-story hall with an elegant turned staircase and the great room with tray ceiling and fireplace. 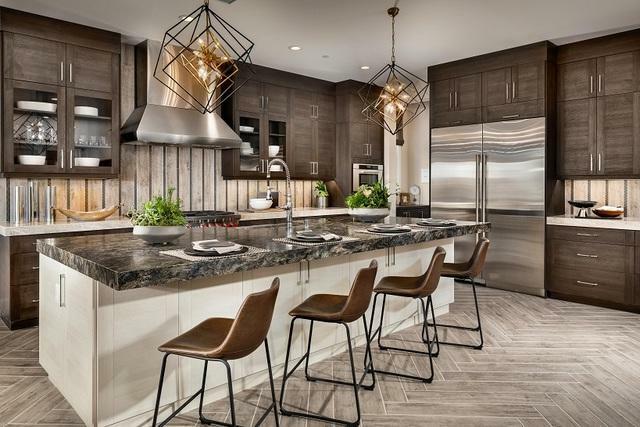 The gourmet kitchen includes a large walk-in pantry, a center island, and an adjacent breakfast area with a triple sliding glass door with access to a covered deck. A lavish master bedroom features dual walk-in closets and a master bath with dual vanities, a free-standing tub, a shower, a drying area, and a private toilet area. The second floor also includes three additional bedrooms, one of which features a private bath, while the other two bedrooms share a Jack-and-Jill bath. The second floor also includes a playroom with a walk-in closet and a convenient laundry. 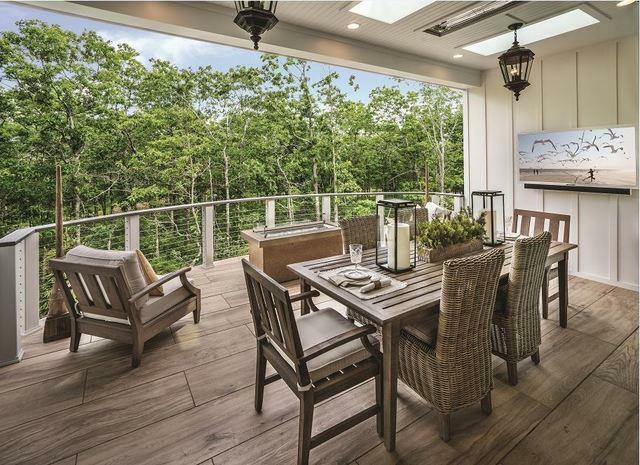 Additional features of this home include a private first floor study and an additional first floor bedroom that includes a private bath and a walk-in closet. Photos are of similar home.